For all you castle lovers out there, we have the perfect guide for you. 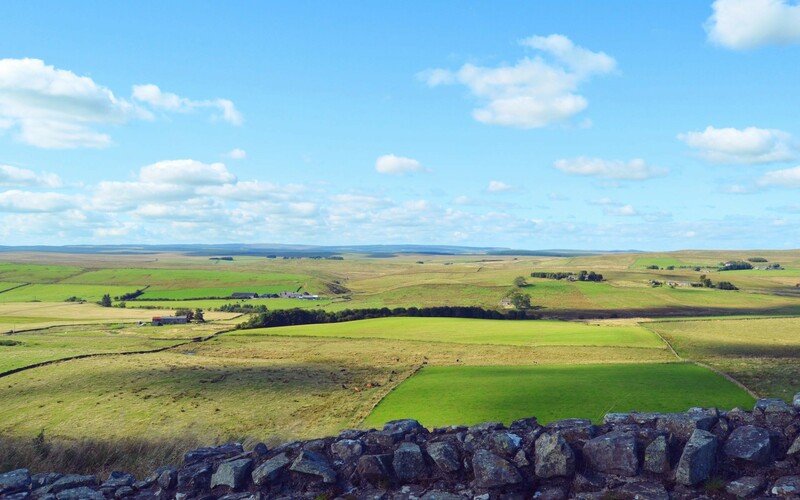 Northumberland is a picturesque part of the land, and it doesn’t just stop at the views, there are plenty of castles around with much history to learn. As Northumberland is on the border of England and Scotland, back in the Viking days, it has seen many battles and therefore you don’t have to look hard to find castles dotted around. Northumberland is actually home to over 70 castles which are still standing today, which makes it the ideal place to visit for any castle or history lovers. There is no missing this dramatic castle, based on top of a volcanic outcrop. The castle and grounds are located in nine acres of land, with great views of the sandy beach below and views to the North Sea and across Lindisfarne. It was the royal seat of the kings of Northumbria since 1894. This castle attracts thousands of visitors a year, to tell stories and the history of back to the Vikings. This is the second largest inhabited castle in England. With the top castle being Windsor Castle. This castle is home to the Dukes of Northumberland for over 700 years and is still to this day used as a family home. Alnwick castle is so lavish and spectacular it has been in many TV programmes and films. One of the main films which this castle has been involved in is Harry Potter. It has also been shown in Downton Abbey for the past few series, making it such an iconic castle. This remote castle is a great day out. It is on top of a rocky peak on an island which is only accessible when the tide is out. This makes it a great and exciting place to venture to, being cut off from everyone. But make sure you check the tide times before you go, so you are not stuck there!  If you are planning on going to any of these castles or any others in Northumberland, then make sure you stay with us at William De Percy. Here we are a short drive to many different castles all around Northumberland, great for walks and learning history around the area.